Providing value to customers is a strong amenity of Snap Fitness, in Franklin and Mukwonago, Wisconsin. 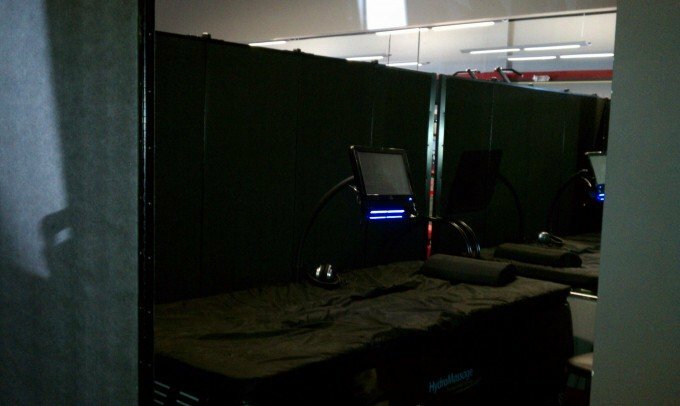 Patrons of Snap Fitness have been quite pleased with the new hydro massage and what it has to offer including the overall relaxing and calming effects massage provides. Lisa the owner of Snap Fitness purchased a cheap room divider, however, it did not offer enough privacy to clients and she was nervous about the unit tipping over. 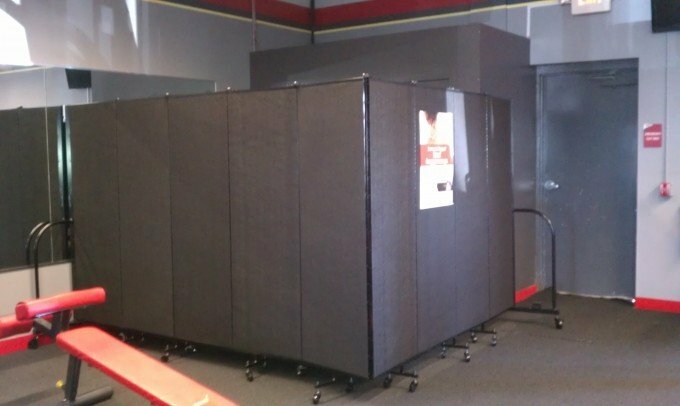 Lisa decided to go with a Screenflex portable wall, not only because it provides privacy for clients, but also because of its sturdy construction and design. Because the unique end frames are low and wide, thus lowering the wall’s center of gravity to prevent the unit from tipping. 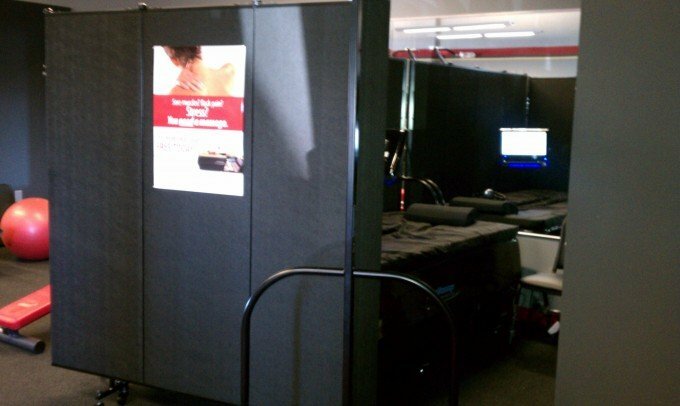 Additionally, portable walls from Screenflex will create rooms in an instant and dividers are easy to store. Our room dividers are real nice! I’ve already recommended them to friends. I bought a Hydro massage bed for my 24/7 Snap Fitness but didn’t have a room for it. I needed to provide privacy for members using it. Hydro massage suggested these other room dividers. But I liked how Screenflex are on wheels and they were more stable, and movable. Plus, it looks great! And I was able to pin-up a poster of the Hydro massage on the Screenflex panels. 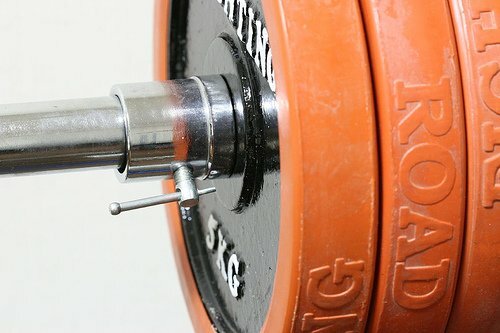 Snap Fitness in Franklin, Wisconsin is a full-service 24-hour fitness center for the family. With free weights, state of the art CYBEX equipment, circuit training, tanning, hydro massage and personal training available, Snap Fitness provides a fast convenient and affordable workout 24/7.